Clogged Drains? We will clear your drains AND clean the unsanitary mess it left behind like it never even happened. Safe – Bio-Clean® is non-poisonous. It creates no heat, no fumes, no boiling. It does not attack live tissue or inorganic materials, only organic wastes like grease, hair, food particles, paper, cotton, and sewage. This makes Bio-Clean® safe for people, plumbing, and the environment. Bio-Clean® changes the waste particles into water, carbon dioxide and mineral ash, which run harmlessly out of your waste system. These elements are then available for plant life. 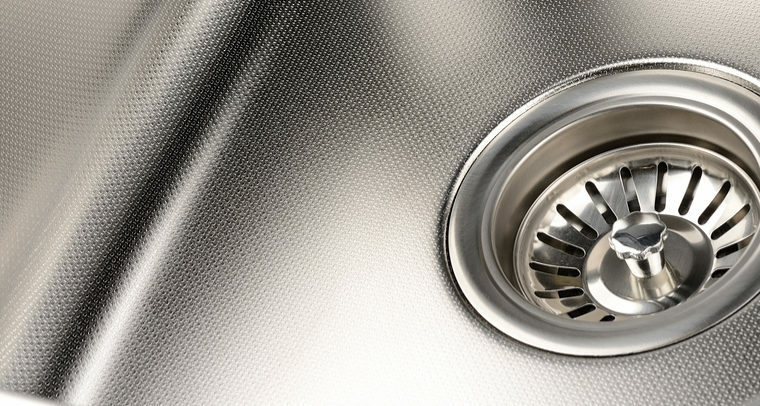 Effective – Within an hour after pouring the bacteria into the drain, the bacteria begin to eat their way into the waste that has accumulated on the sides and top of the drain pipe. This is their natural food. They digest the waste and spread throughout your system, cleaning it completely. Septic Owners – Nothing is more effective for biodegrading waste in septic systems than Bio-Clean®. We recommend Bio-Clean® as part of a program of preventative maintenance which includes regular inspection of the tank, baffles, solids level, and the proper use of water drainage systems. Armstrong Plumbing, Air & Electric is an authorized Bio-Clean dealer. Call us to order a Bio-Clean drain treatment. If your drain has backed up, contact us online today. We will clear your drain, clean up the mess and determine the condition of your drain and sewer lines.